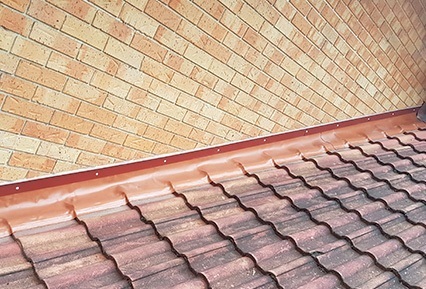 JSJ Roofing specialise in all aspects of roofing maintenance, supplying and more. JSJ Roofing is a HIA award winning team of roofers who have been in the roofing industry for over 30 years. 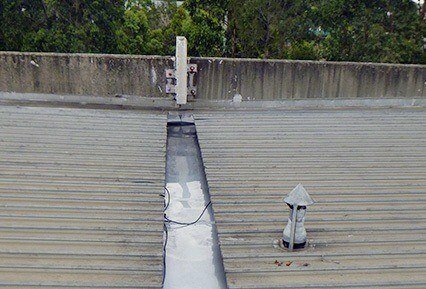 Box gutters often require replacing on industrial complexes due to rust which may occur due to several reasons. Gutter cleaning is a vital part of any buildings maintenance program - particularly when a building is surrounded by trees. 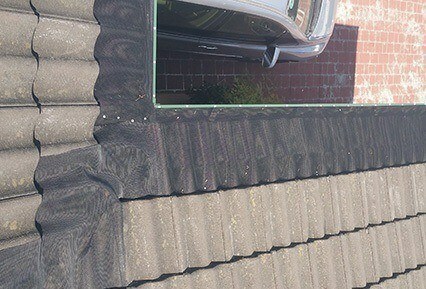 Whilst on the roof JSJ Roofing will typically find several issues with lead flashings. Leaf Screens are a high density, UV stabilized, industrial strength & low allergenic polyethylene specially treated against premature plastic embitterment. The term "rebed and point" is used when the ridge cap mortar has deteriorated beyond the point of resealing. Repointing is a term used for resealing the ridge capping mortar when the existing mortar is cracking out allowing water penetration. 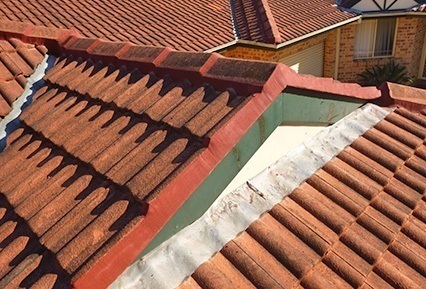 Re-Roofing is the process of removing all old roof tiles or roof sheets and then replacing with new. Over time fiberglass skylights lose their gel coating and will deteriorate / break down. 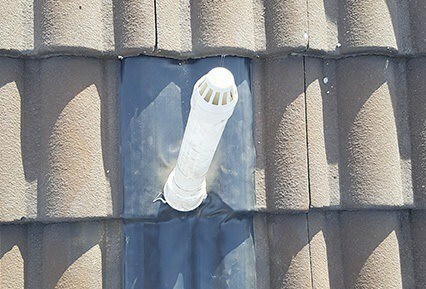 Stinkpipes normally penetrate through roof tiles or sheets creating a vulnerable area for leaks. Roofers use a variety of methods to secure valley cuts or gable end cuts. 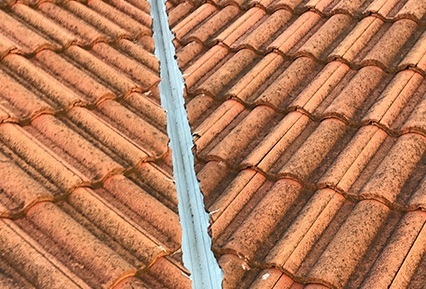 JSJ Roofing specialise in all aspects of roofing maintenance, supplying a number of services from renewals to gutter cleaning. Our experienced tradesmen are specialists at tracing leaks and solving all your roofing issues. 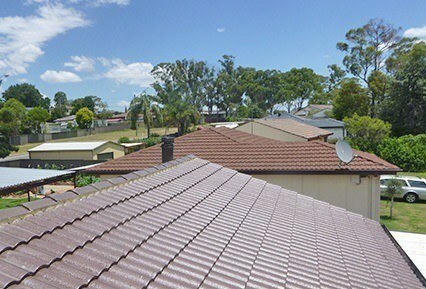 Premier strata have been using JSJ roofing for the repair and maintenance of all types of roofing and gutters. 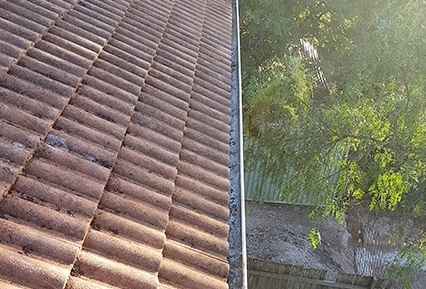 JSJ has a meticulous approach to roof repair with full photographic before and after detail of every job meaning there is no question as to the integrity of their workmanship. Westside has had the pleasure of using the services of JSJ Roofing for the past 8 years. 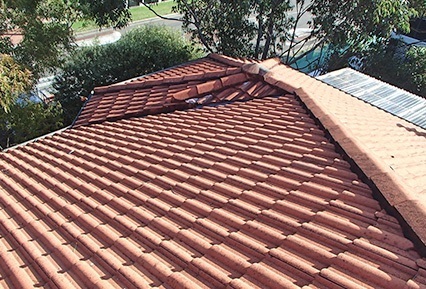 During this time, they have proven themselves to be reliable and professional in delivering quality roofing works. We have no hesitation in recommending their services to clients, family and friends. I first came across JSJ Roofing six years ago and was impressed by their up front and honest approach to work that needed doing. 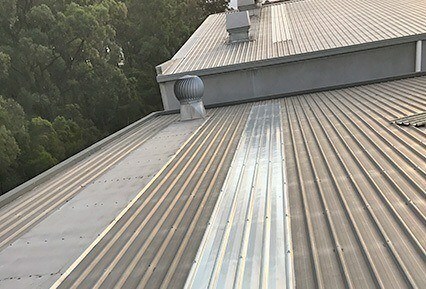 Strata Plans that I manage regularly choose them when comparing roofing quotes due to their comprehensive and detailed quotes and then will usually use no other roofing contractors. I have had the pleasure of working with JSJ Roofing for the last 4 years through the buildings we manage. JSJ Roofing have always been professional, invariably have given the correct advise, jobs are attended to promptly and are charge fairly. JSJ Roofing treat customers with respect and are very approachable. I find JSJ Roofing to be very focused making sure the jobs are completed to a high standard preventing future problems from occurring. It is good to see the use of photos as well as this gives us a good understanding of the problems at hand. Contact JSJ Roofing today for a free quote!